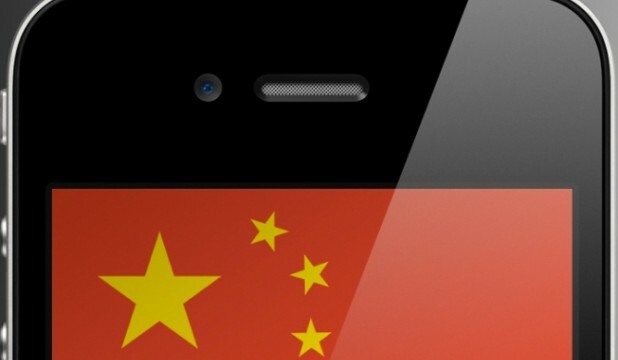 Apple has lost market share in China, and held just five percent of the smartphone market in Q2 2013. 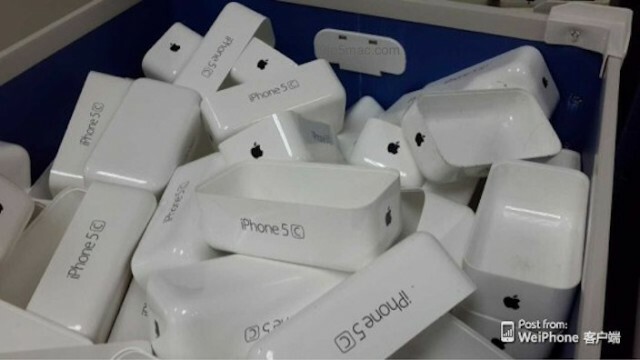 More images of Apple's low-cost "budget" iPhone handset have surfaced online. 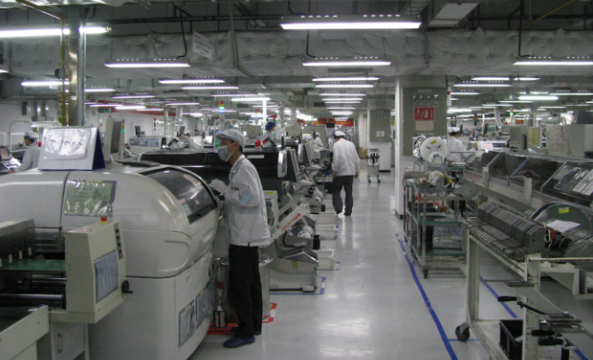 According to a new report, Foxconn is about to hire 90,000 additional workers for its "iPhone 5S" production. 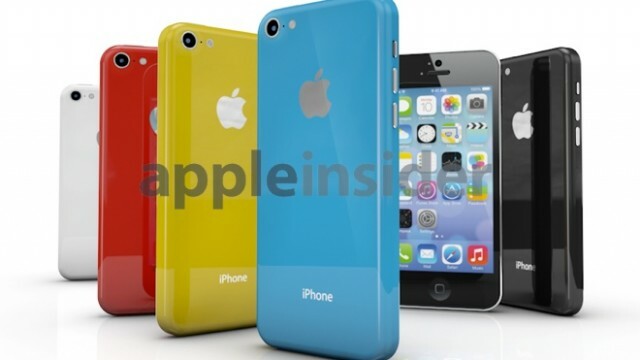 Apple's anticipated low-cost iPhone handset could be called the "iPhone 5C." 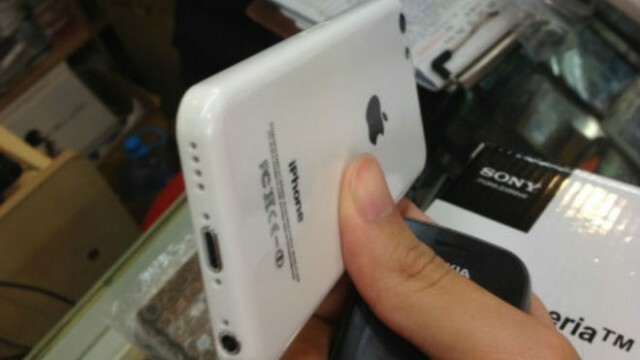 A new photo has leaked purportedly showing the budget iPhone. 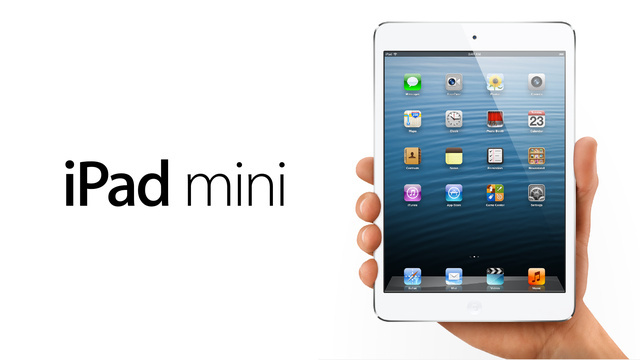 Could it be that no second-generation iPad mini will be announced this fall? 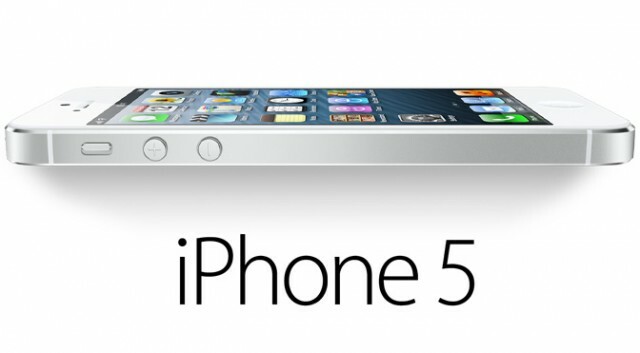 According to new data, 52 percent of all iPhones sold are iPhone 5 handsets. The holiday quarter could once again be special for Apple. 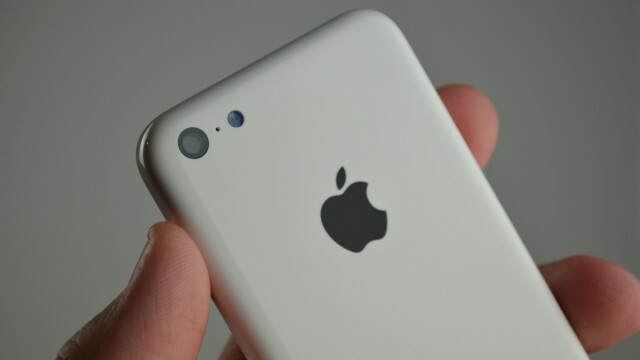 Two "iPhone mini" versions could launch this fall. One of the reasons Apple is likely to launch a budget iPhone is due to slowing high-end smartphone growth. 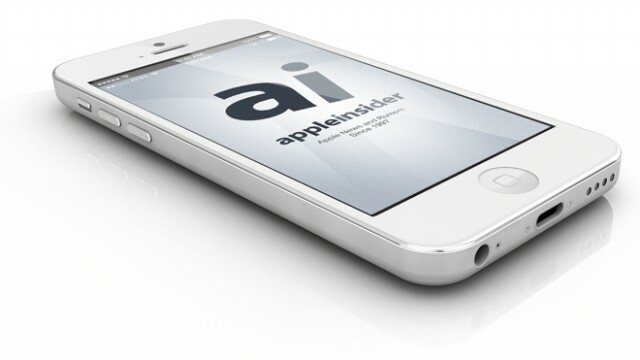 The iPhone 5S could have a 4.3-inch screen after all. According to recent data, iPhone sales fell in India during the second fiscal quarter of 2013. 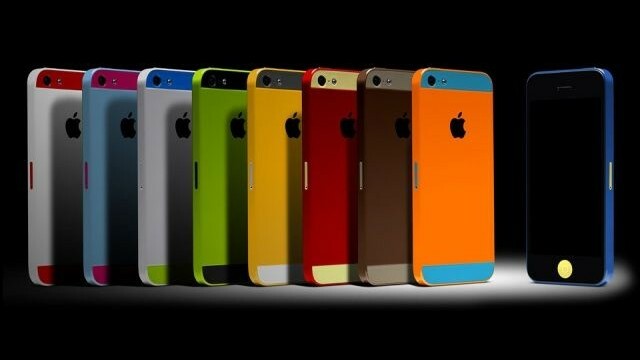 Apple is set to begin production on the next iPhone this month. 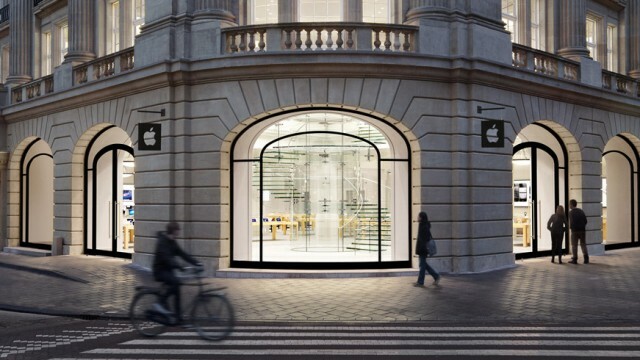 The latest rumors point to huge Apple events in September and October. There were fireworks this week -- and not just on the Fourth of July. 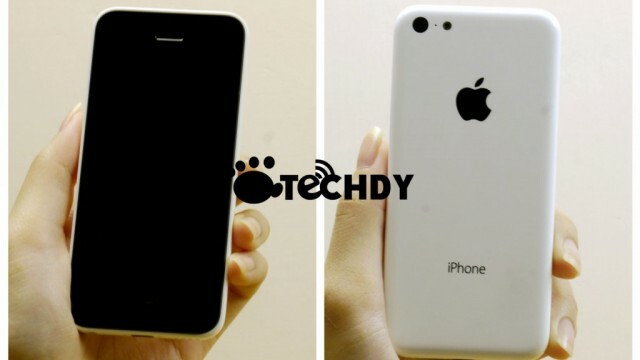 Could this be Apple's rumored budget iPhone handset? The first budget iPhone units are on their way to Apple. Could Apple's Low-Cost iPhone Look Like This? 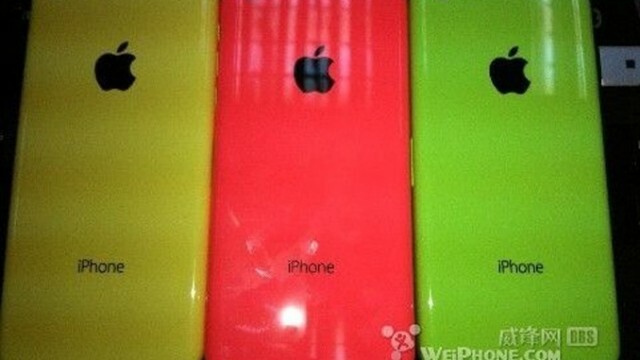 Purported images of Apple's anticipated low-cost iPhone handset have surfaced. 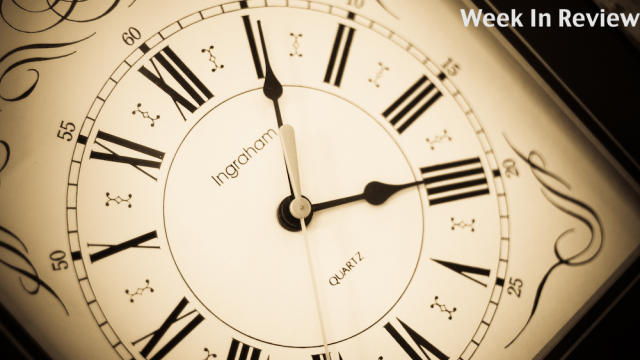 After an eventful week at WWDC, things quieted down this past week. But don't worry as the week did include some new zombie sightings. 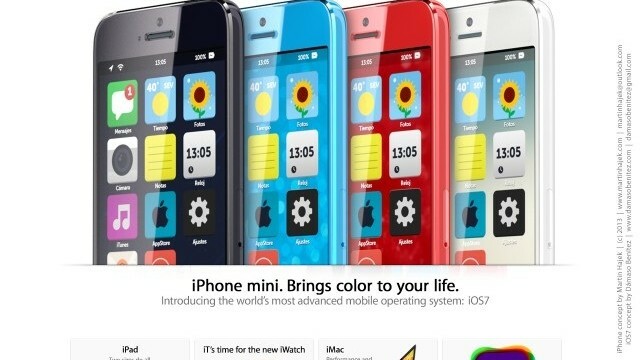 What's not to love about this "iPhone mini" rendering? 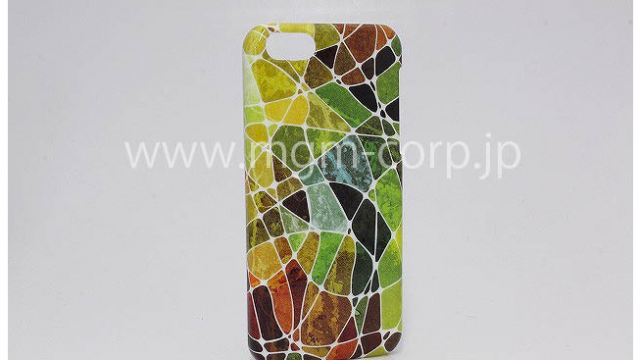 Case manufacturers are now making products for unannounced Apple devices. 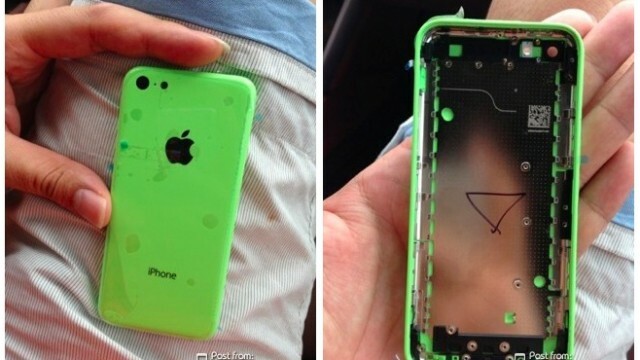 Is This A Case For Apple's Budget iPhone? 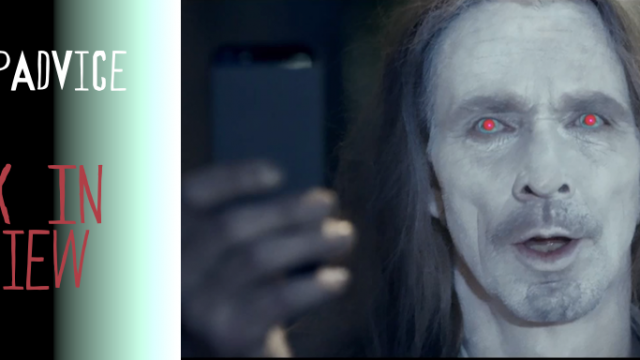 A new video purportedly shows a case for the long-rumored budget iPhone. 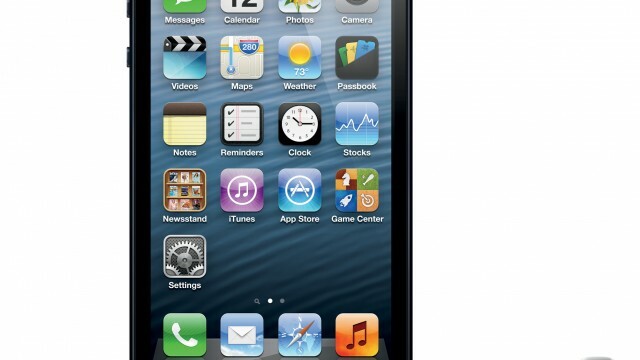 The budget iPhone could arrive before the "iPhone 5S." Perhaps at WWDC? 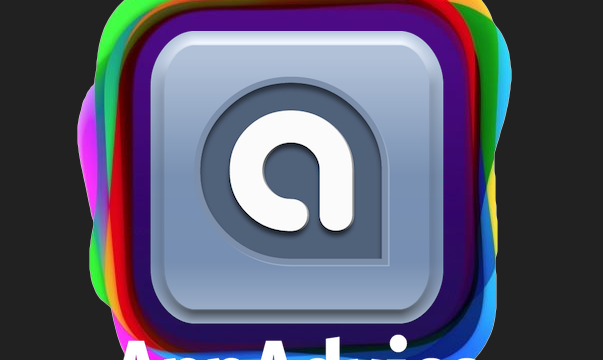 As soon as WWDC is over, attention will turn towards fall.